Recently, the lives of people have become too fast and they are so busy all the time that they are unable to take out time to do repairing or replacement of any of the appliances in their homes. 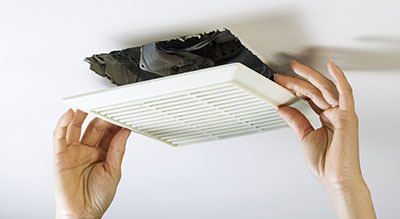 There comes a time when your air ducts will need some repair or replacement services. Find out when the right time for this is and how to care for your HVAC system. Mold and bacteria can cause serious breathing problems at your home or office. Take a look at our latest infographic for many useful tips and tricks on keeping the air you breathe every day clean and fresh, plus answers to many FAQs about how clean air affects your family’s health. 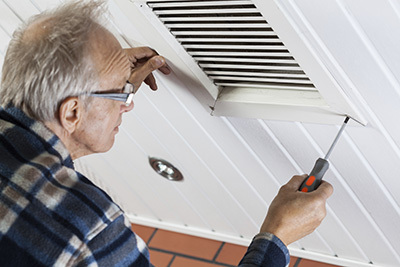 HVAC unit repair and air duct cleaning are a few services that our company provides for our clients in both residential and commercial areas of California. 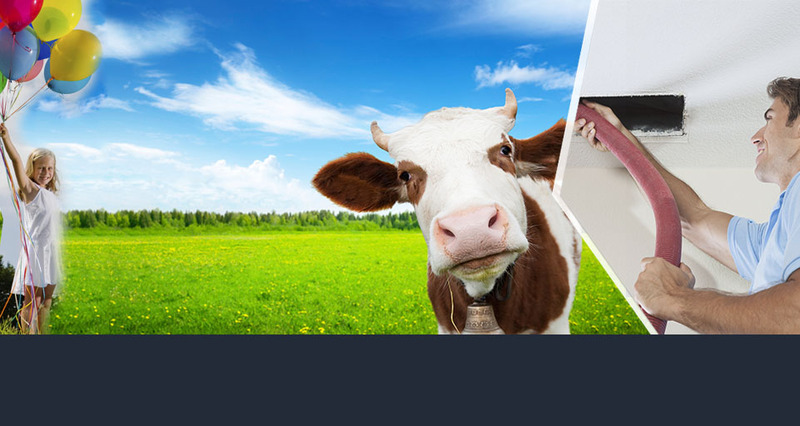 The services we deliver are high quality, and are done by trained and knowledgeable technicians. A small group of air duct cleaning specialists who are slowly building a reputation for ensuring satisfaction among clients. 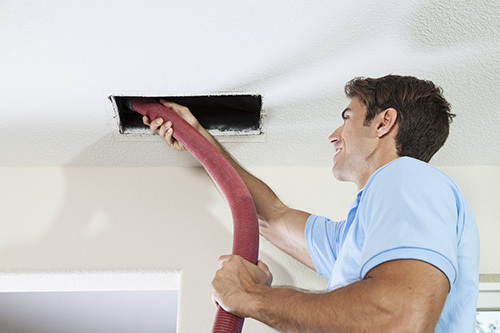 Air duct cleaning is our strongest point at Air Duct Cleaning Palo Alto. We ensure that your home is safe for your family by ensuring your indoor air quality is high. Having your HVAC (heating, ventilation and air conditioning) systems cleaned on a regular basis, removes harmful sediments and toxins from your indoor air. Higher indoor air quality will result in less incidences of illness in your home, and the spread of illnesses that do make it in. Saving money on your heating and cooling bills is as simple as having your insulation inspected by our expert team. The insulation in your home helps to keep your home warm and cool. Leaks in the seal of your home allow the warm and cool air to escape. We will check for and replace any damaged insulation, and will recommend how you can add additional insulation for best results. Leaks in your seal often occur around doors, windows and any other entry points into your home. We will inspect for leaks and suggest ways to eliminate. Your cooling system should have a mechanism for all water to be voided outside the home or into a drain. Water that remains in your home and pools is the ideal breeding ground for molds and mildews. Mold and mildew invaders in your home damage surfaces they come into contact with. Some species of mold and mildew create allergens and toxins that many are sensitive to. Be sure to dry any water in basements, and replace any surfaces that have been damaged by and exposed to mold and mildew. In many older homes, asbestos was used to insulate because of its fire-retardant nature. Since the widespread use of asbestos, it has been identified as a health concern. Asbestos, when breathed in irritates respiratory tissues. Professionals must perform asbestos abatement. Do not attempt to remove asbestos on your own, as you may actually contaminate previously uncontaminated air. Our team will inspect for asbestos in your home, and recommend a plan of action for removal. We offer expert cleaning services for commercial laundry and residential dryer vents. Dryer vents often become clogged with lint deposits, compromising the efficiency of your dryer unit. Dryers with clogged exhaust vents have to work longer to dry your clothes, costing time and money. Accumulated lint also becomes a draw for rodents and vermin, which use it as nesting material. Dryer vents are another port into your home for air leaks and draughts. Our team will inspect your dryer vent port to ensure it is not a break in your seal. Having your air ducts and HVAC systems cleaned and maintained is necessary to protect the indoor air quality of your home. Protect yourself from mold, mildew and asbestos through professional services for peace of mind. Let our expert team of technicians make your air duct and HVAC equipment cleaning project a breeze.Air purification systems and ionizers are great ways to keep the air quality high in your home. Ionizers and air purification systems require servicing regularly to ensure peak efficiency. Clogged filters and intake systems make your air purification unit work harder than it needs to, using more energy for longer periods. A clogged filter means your indoor air quality will be affected less over time. Our team will replace or clean the filters in your units. Looking for professional HVAC air duct cleaners? We are the right people for the job. Our skilled and experienced technicians work with absolutely all types of systems regardless of their complexity, size or age. Only the best equipment and materials are used for removing mold, dust and pollen. The solution includes air filter replacement and the fixing of the ductwork if needed. The surfaces are sanitized for preserving the results for longer. Count on us to clean the condenser unit for maximizing the safety and energy efficiency of the HVAC system. Our air duct cleaning services cover exhaust systems too. Let us remove lint from the dryer vent quickly and effectively. Dryer vent repair is part of the service too when it is needed.